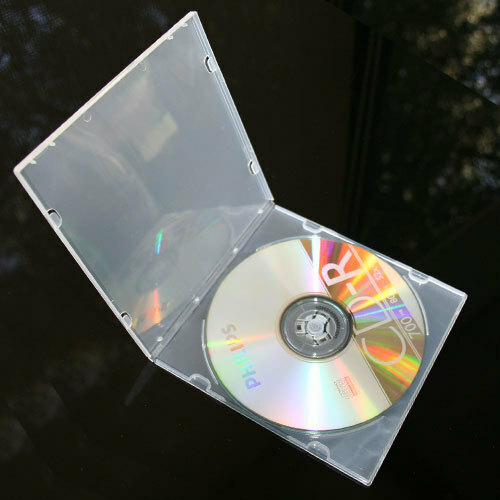 These DVD cases come with a clear overlay on the outside of the case to allow inserts to easily slide in from the top. These DVD cases will hold the DVD/CD securely on the hub and prevent it from sliding off easily. Store One DVD in a secure locking case. A push button for easy media removal, fixed place hubs provides more protection for DVD. 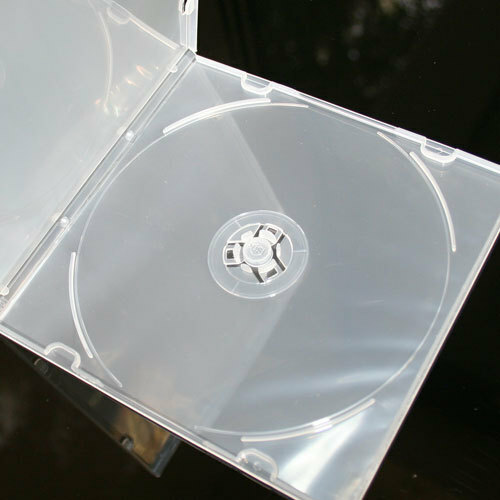 These DVD cases are durable and lightweight. This handsome and durable CASE is ideal to protect your CD and DVD. 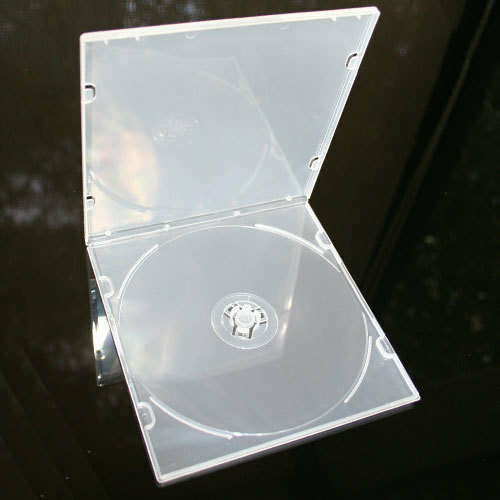 The same case is used by the major studios to protect their DVDs.